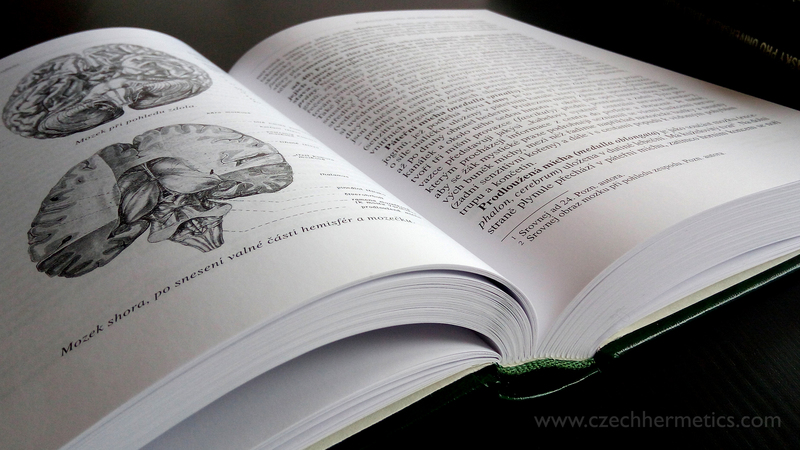 “We are currently at the very beginning of the editing process,” says Lukáš Loužecký, editor of the “Bibliotheca Horev” series that is published under Vodnář publishing House. 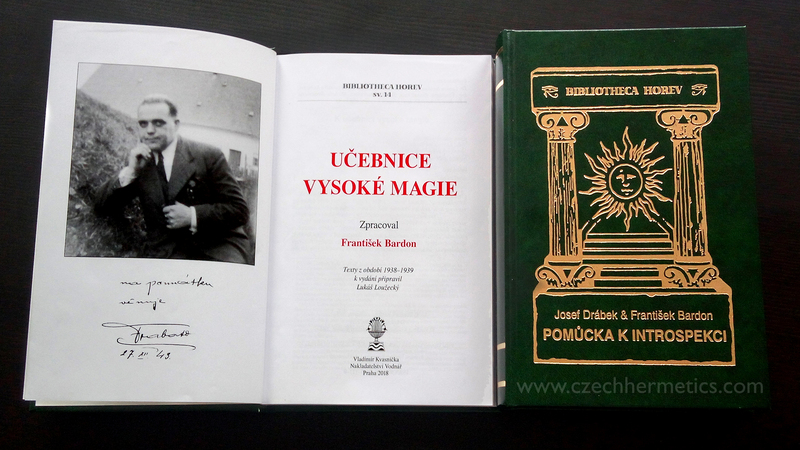 Lukáš, together with Vodnář, are no novices when it comes to publishing and editing books by Franz Bardon. They are the team who, after years of research, were the first ones in the Czech Republic and worldwide to bring Bardon’s books, the Textbook of High Magic, along with a full and historically accurate version of the Aid to Introspection, to light, which Bardon co-wrote with his friend and talented student, Josef Drabek (who has also been unfairly forgotten in historical records). 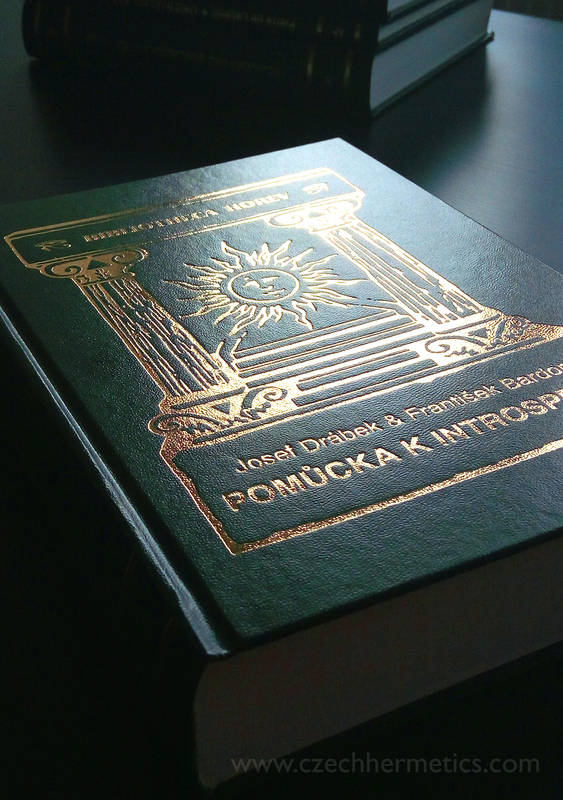 The Bibilotheca Horev series soon gained a positive reputation for its historical accuracy and high quality hardbound prints, while using only the best materials, including imported Belgian eco-leather for its covers. The series now numbers over 16 books, and aside from publishing new versions of Bardon’s main three books in Czech and English, our team is also working on completely new and previously unpublished Bardon material, including diaries written by Josef Drabek, describing the practices of Bardon’s inner circle. “My dream is to have all of Bardon’s books and material published in a historically accurate and full form, in both Czech and English, but also to make sure that our attention to detail and quality will be preserved in all other language translations,” says Lukáš. New high end scans of all tarot cards. Readers will finally be able to enjoy the bright and glowing quality of those paintings, which were, unfortunately, limited by the digital technology of the 90’s, when the currently published scans were made available. 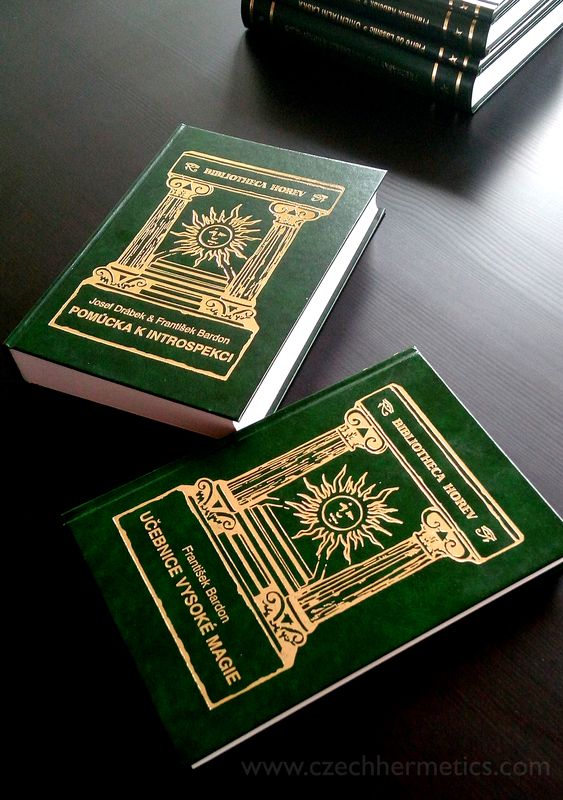 Hardbound books in high quality that we will do our best to keep in a similar price range as current versions. New previously unpublished material, including pictures and scans of original manuscripts. Footnotes by direct disciples of Bardon’s inner circles.